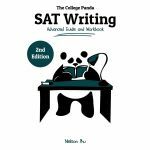 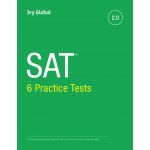 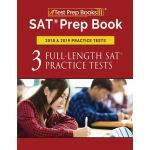 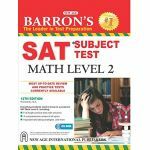 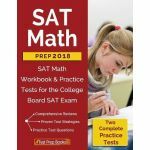 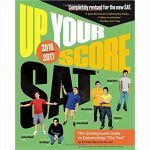 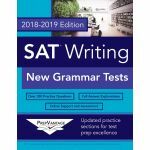 Ivy Global's New SAT Guide (2nd Edition) is the updated version of the first comprehensive test preparation book to help students ace the 2016 redesigned SAT. 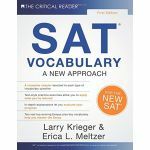 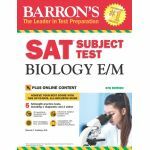 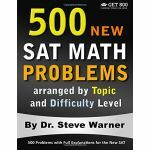 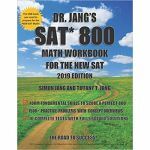 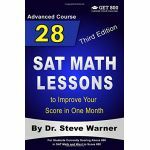 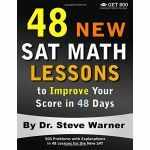 This book has been significantly revised to improve on Ivy Global's popular guide to be in a slimmer, more refined package.This book includes: Extensive strategies and content for Evidence-based Reading and Writing, Math, and the optional Essay Three full-length tests 500+ additional SAT-style drill problems Seven practice essay prompts Access to additional resources online, from online explanations to extra practice Why Ivy Global? 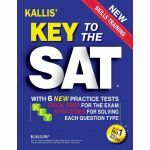 Rigor-Tested Questions: Unlike other test products, we perform actual testing with high school students to help calibrate our tests' difficulty.High-quality Passages: Passages for reading and essay sections are adapted from articles in The New York Times, The Atlantic, and other high-quality publications.Most-like College Board: Our tests closely adhere to the College Board's test specifications and practice tests.Real-time Scoring: The book includes access to our scoring system, which will enable you to break down your strengths and weaknesses.